There are many reasons why we should make the switch to natural cleaning. We benefit as does the environment, when we choose to naturally clean our homes. 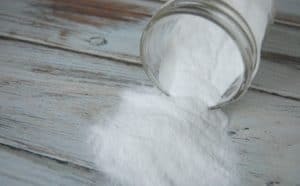 Once you realize that the usual cleaning products on the shelves are actually harming us and not really helping us, you’re likely dying to begin cleaning naturally! Believe it or not, switching to natural cleaners is one of the easiest “green” changes you can make. It’s so easy that it’s often the first area that people choose to change. Don’t stress out about making this change. 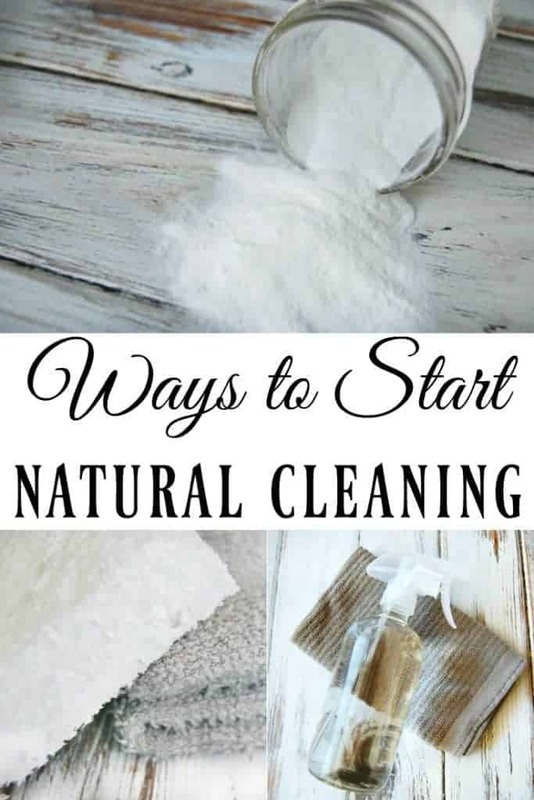 It’s easy and I’m going to share some ways to start natural cleaning! There are three basic ingredients that almost all homemade natural cleaning products use. 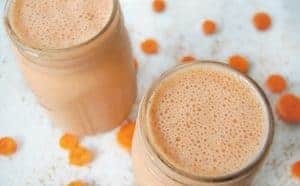 There are a few other ingredients that some people use or cleaning recipes might call for but if you want to keep things simple; you only need three. Baking Soda, Vinegar, and Oil. Baking Soda is your scrubber, vinegar is your grease cutter, cleaner, and disinfectant, and oil is your polisher. Armed with those three ingredients, you can clean your whole house. Bonus points for those ingredients being ridiculously inexpensive! It’s pretty hard to go wrong when it comes to cleaning with these products. You can usually just grab your ingredient and just guess on how much of the product to use. However, if you like to have actual recipes for your cleaning products, I can help you out! Hard Wood Cleaner – works for any flooring! 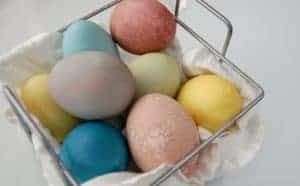 Natural Sink Cleaner – Also works for scrubbing tubs! Thank you for the links! Baking and vinegar are my two favorite green cleaners. They can be used for so many things and in such different combinations. Is there any way to clean mold out of grout in a green way. So far nothing that has been suggested by most green cleaning people has worked. It may be a hopeless cause, but thought I would ask your thoughts.